Are you considering owning your own business or franchise and not sure where to start? FranAlliance provides free franchise consulting services to assist you in making the best decision in buying a franchise, business or business opportunity. We represent over 450 of today's leading franchise opportunities and are well known in the industry for our professional approach by our franchise partners. Our primary goal is to help you navigate through the entire process and build a business for your family and you. 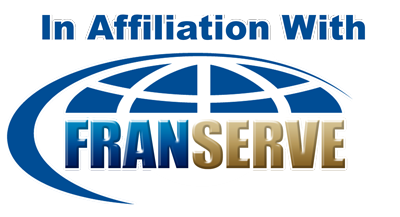 Global Franchise Alliance, LLC will help you to grow your franchise. Do you have an existing business and ever wondered if it would make a good franchise? Global Franchise Alliance, LLC can help you determine if franchising your business makes sense.